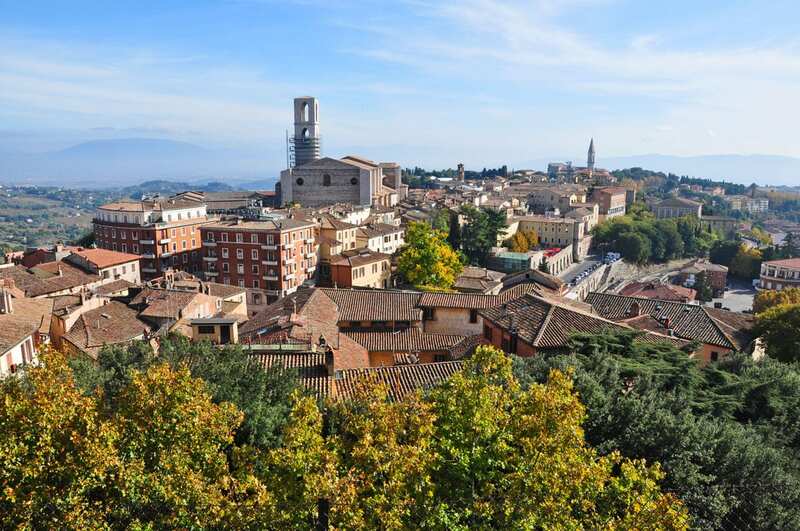 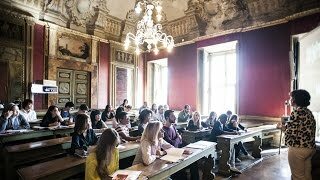 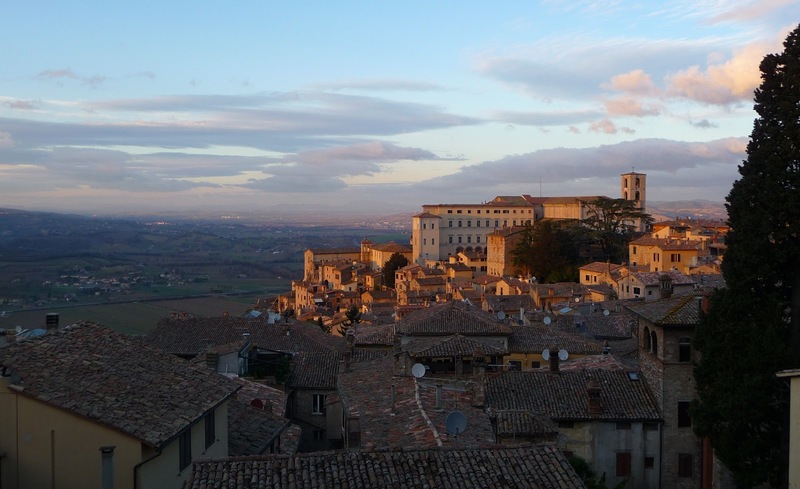 Perugia (Italian pronunciation: [peˈruːdʒa]; Latin: Perusia) is the capital city of both the region of Umbria in central Italy, crossed by the river Tiber, and of the province of Perugia. 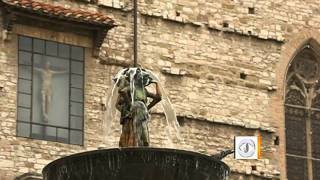 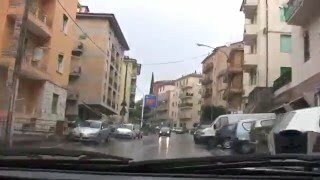 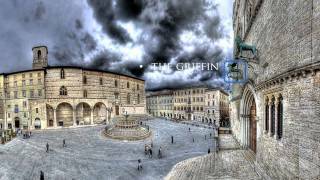 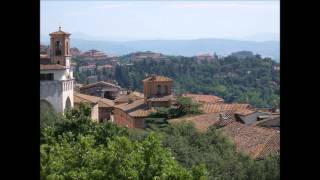 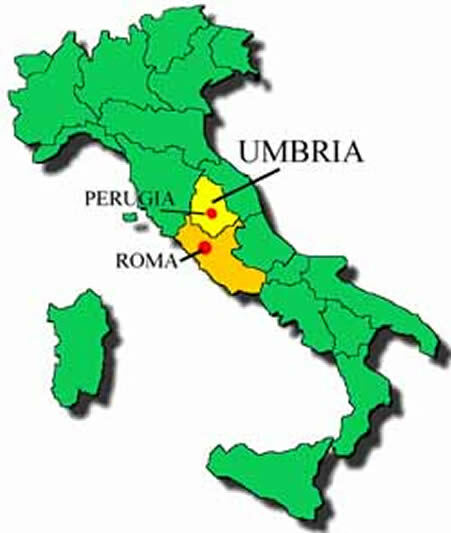 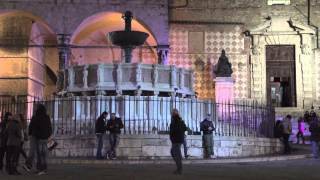 Perugia Italy Hotels in map. 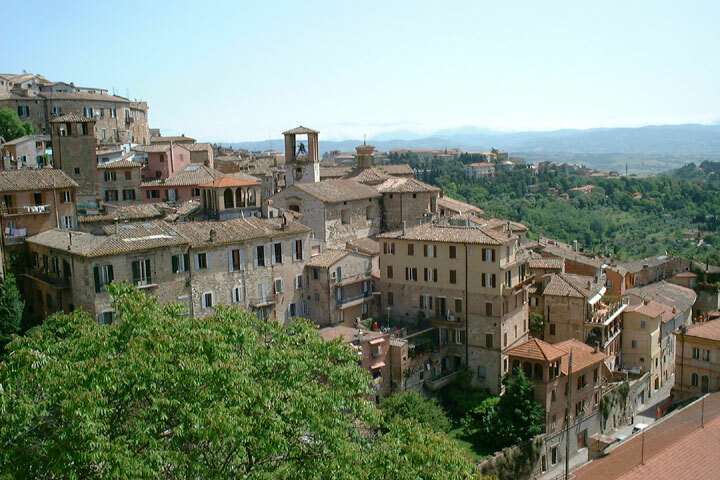 Weather for Perugia Italy with a 5 to 10 day forecast.